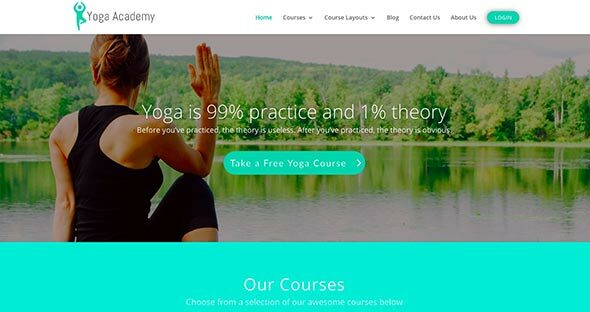 Are you planning on releasing a course online? Or maybe you want to create an online school website with lots of different courses? These best LMS WordPress plugins are perfect for selling courses online. They will offer you all the tools you need to set up your online school in just minutes. These have integration with the most popular payment processor on the web, such as Paypal, Stripe, Paymill or Authorized.net. Some can even be integrated with WooCommerce. These learning management system WordPress plugins will help you with everything you need to add course creation features to your current WordPress website. These are powerful tools with very flexible options. Most of them even let you separate each course into multiple modules, units, and quizzes. Content drip features may be available for some of them and can be integrated easily with powerful marketing tools! Create an engaging experience for your users with these awesome LMS WordPress plugins and start selling your course online, today! These are both premium and free LMS plugins you can use. Check out their features and choose the one that helps you achieve your goal. This is a WordPress learning management system plugins that when installed and activated, it will turn your WordPress site into an online academy. It has multiple useful features, such as letting instructors sell and create their online courses easily through a marketplace. It also has an option to track course enrollment, completion and sales, all accessible from a single dashboard. Messaging options are also included. 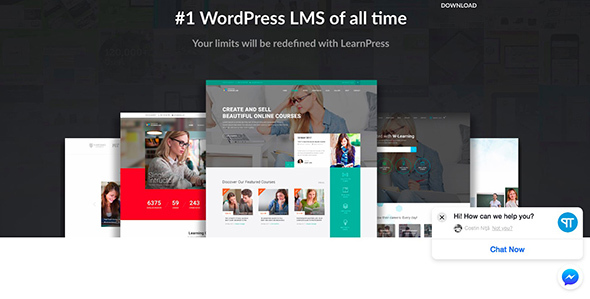 Good LMS is another learning management system plugin for WordPress. It helps you easily create and sell online and onsite courses. This plugin supports two payment gateways, PayPal with Express Checkout and Stripe. Mailchimp is also integrated. It comes with 15 languages files and WPML compatibility. You will get calendars, as well as a bunch of other great LMS features. WPLMS lets you easily turn WordPress into a powerful learning management system. Start using it today! Learndash dis a WordPress plugin that you can use to easily create a Terms & Conditions or Disclaimer popup windows for your Learndash course or quiz. Create a single popup on the overall site or assign it to specific course. LifterLMS is another powerful LMS WordPress plugin that’s easy to setup and packed with helpful features. It is integrated with PayPal and Stripe. You can use it to create multi-tier courses with training modules, lessons, categories, etc. This plugin is highly flexible, has content dripping, course pre-requisites, and group memberships. You can also use its automated emails, gamification features with badges, and even release certificates. 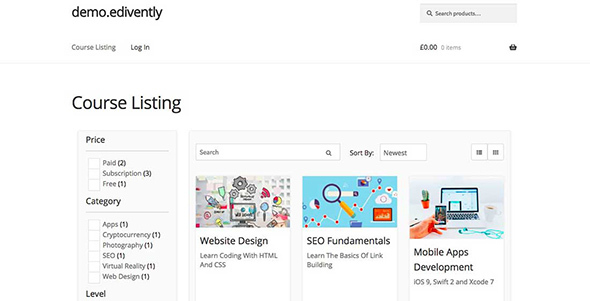 LearnPress is a WordPress LMS Plugin used to easily create and sell courses online. Its course curriculum includes lessons and quizzes. The interface is easy-to-use and has premium quality. This plugin is lightweight but powerful. WP Courseware is another popular WordPress LMS plugin that’s easy to use and feature-rich. Use it to create large or small online courses. 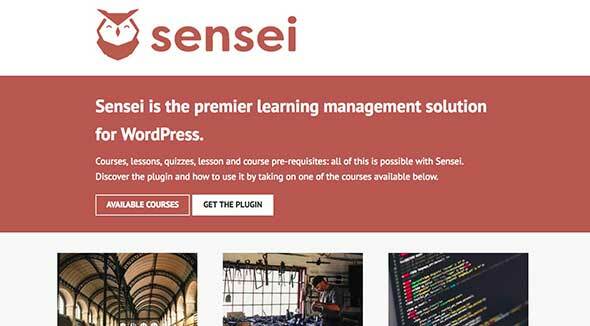 Sensei is a professional WordPress LMS Plugin with a flexible and easy to use interface. You can use it to run quizzes, courses, assignments and even grade them. Badges and certification can also be given to the students. It is integrated with PayPal, Stripe, Infusionsoft, Ontraport, ConvertKit and ActiveCampaign. It features memberships, a course creation workflow wizard, content drip delivery and a safe sales & payment processing. Use this LMS plugin to create courses online. Add lessons and quizzes, organize syllabus, add grades, and more. You can sell your courses using PayPal, bank transfer, cash, and check payment methods. It even allows you to create and sell memberships for courses. This intuitive WordPress LMS plugin can be perfectly integrated with your WordPress-powered website. It lets you create awesome courses in minutes. The setup process is extremely easy! This plugin can be integrated with PayPal, Stripe, Ontraport, Infusionsoft, AWeber, MailChimp, Constant Contact and GetResponse. It features content drip delivery and has a universal login for multiple courses. Namaste! 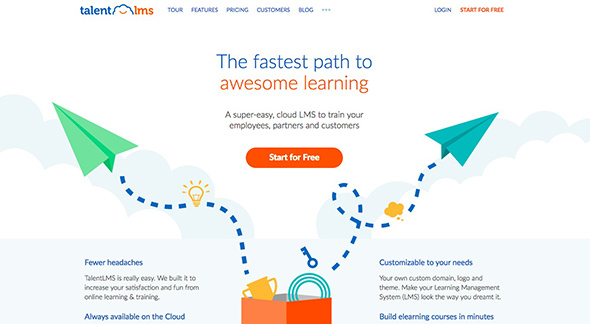 LMS is a great plugin you can download for free and use to create online courses. 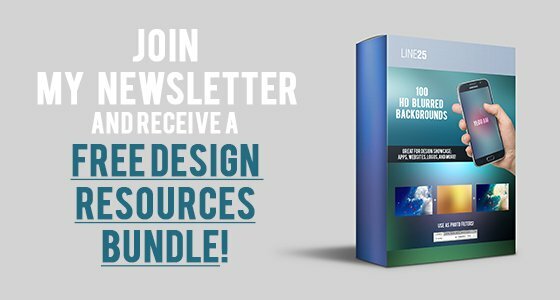 Perfect for those who are just getting started and don’t have much money to spend on a premium LMS plugin. 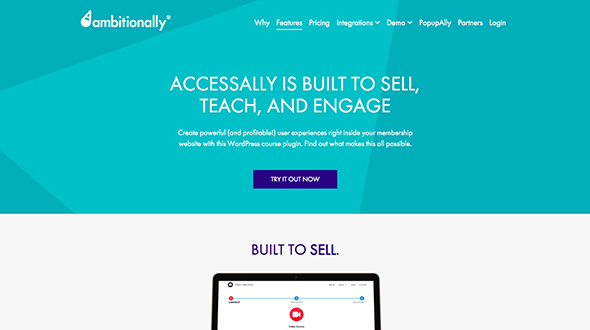 This WordPress learning management platform can be used by people looking to sell their courses online. It is eCommerce-friendly, has marketing and research tools, and lets you create an affiliate program to increase your sales! Edwiser Bridge is used to sell Moodle courses with WordPress. 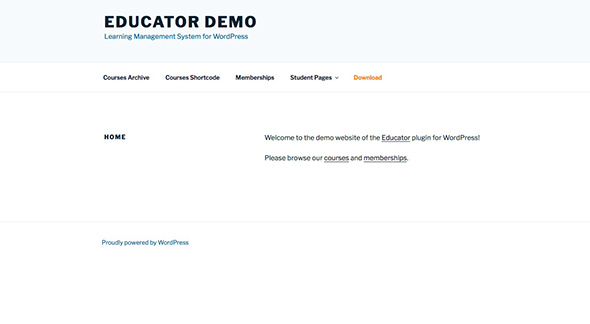 This plugin lets you import Moodle courses to your WordPress site and sell them via PayPal. Automatic registration of WordPress users is also available. 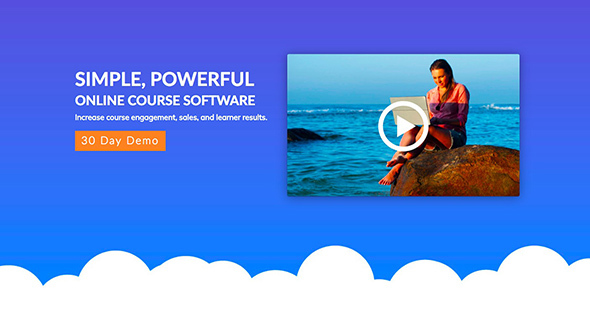 StudyPress is an e-learning plugin for creating awesome courses. It helps you manage courses, lessons and quizzes. Use it to launch your online course today! TalentLMS is a cloud-based LMS tool that can be integrated with your site. Use it for your online learning projects! It also gives you comprehensive analytics for the courses you sell. Ultimate Learning Pro is a WordPress LMS Plugin you can use to create a professional learning platform. Set up courses, reward your students, and more! 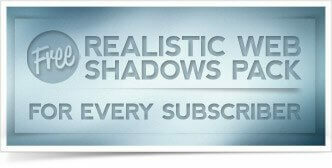 It offers an easy monetization process! This is a quick-start membership plugin that lets you manage an unlimited number of course subscription plans. Use it to create powerful membership sites in minutes. It supports custom content types, PayPal and Stripe as payment methods, and lets to create discount codes and custom profile fields.